For companies that want help handling every aspect of their licensing and permitting needs, Atlantic License Brokers will act as your licensing department. 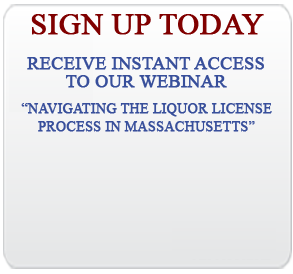 Let our liquor license experts file, renew, and manage your entire license and permit portfolio so that you can focus on the more strategic aspects of running your business. Please request a consultation today with a Virtual Licensing Department specialist about your company’s business license outsourcing needs.